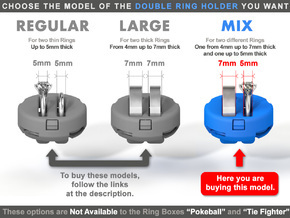 Insert Ring Holder and Stand sold separately. 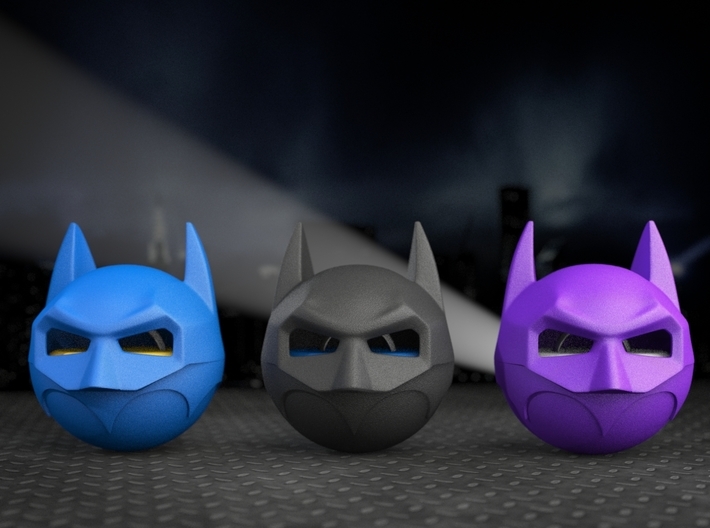 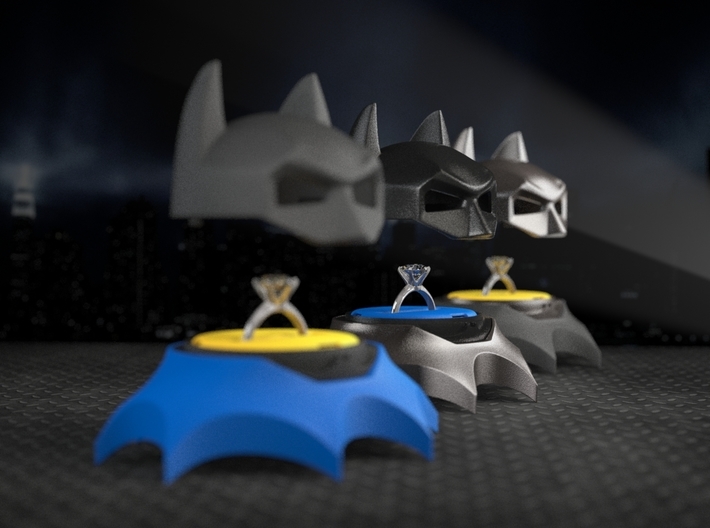 A cool 3D printed BAT RING BOX for Proposal, Engagement and Wedding. 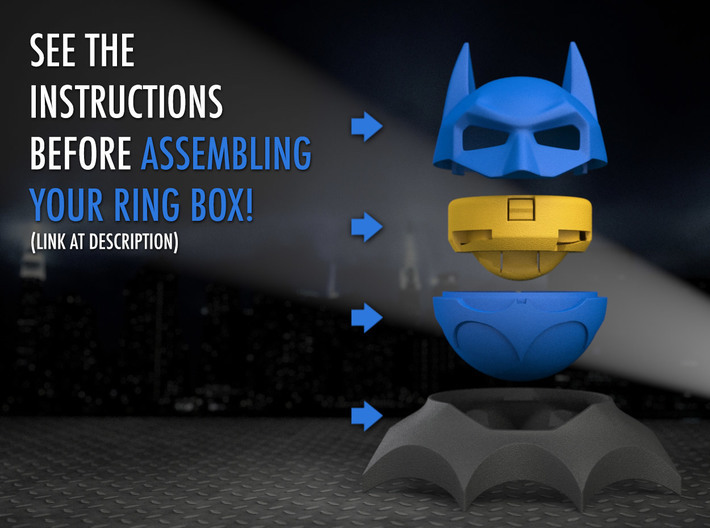 This is an awesome Ring Box made fully Bat themed! 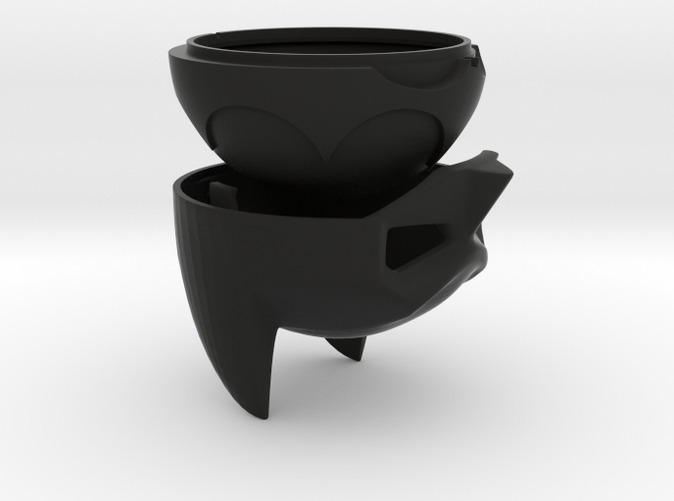 This is a perfect ring box for all geek guys and who are fans of Sci-Fi movies, super heroes and stuff. 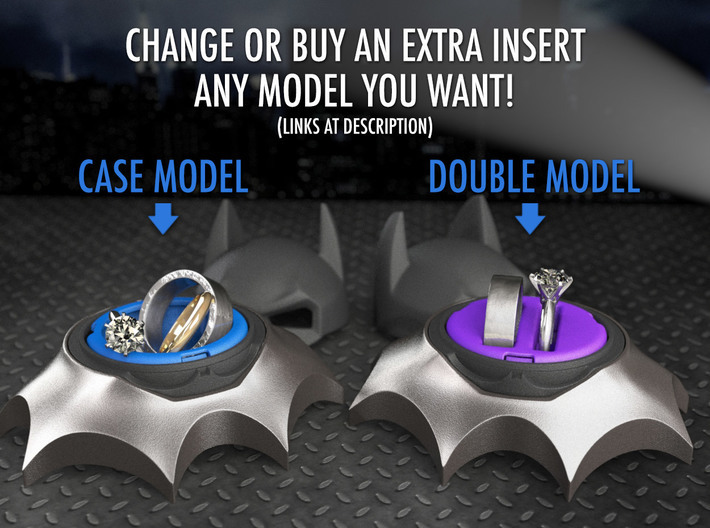 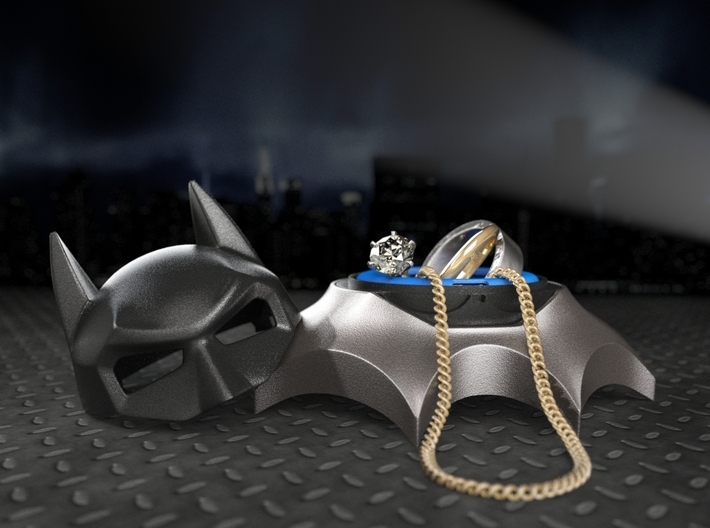 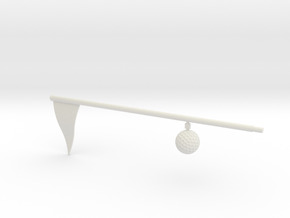 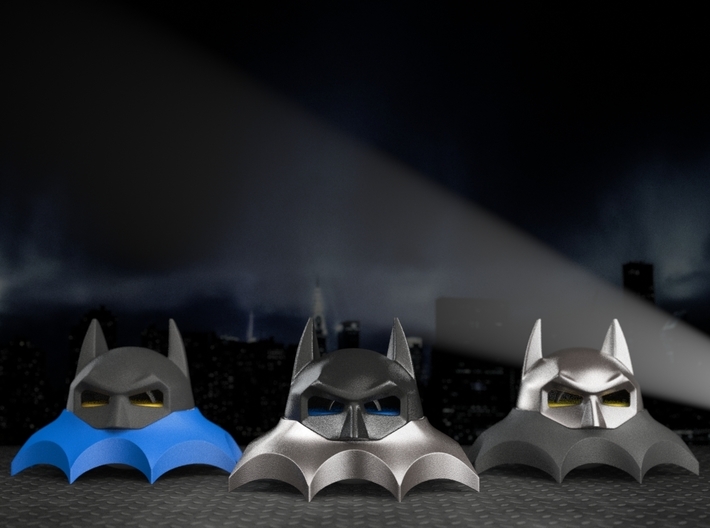 You can make an awesome set including the RING HOLDER and the BAT STAND, sold separately in the links above. 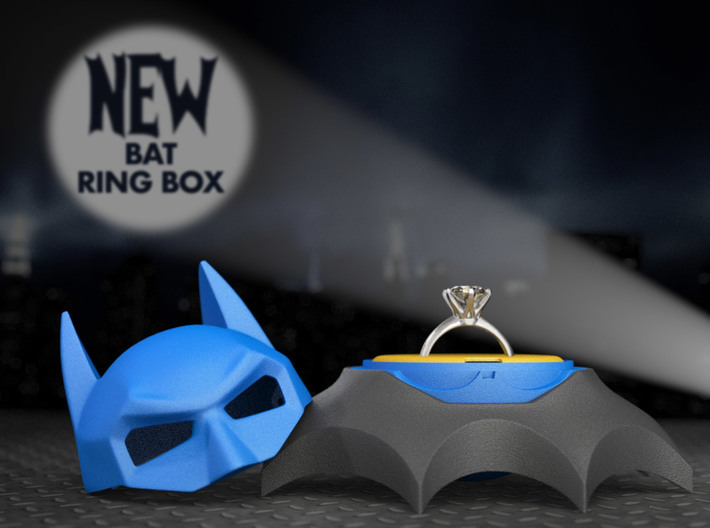 Awesome as a Proposal, Engagement and Wedding Ring Box. 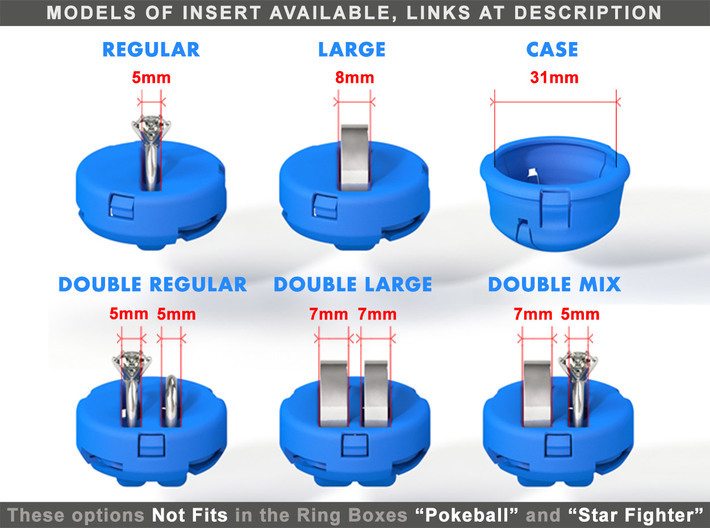 ● This purchase includes the two halves of the Body Ring Box. 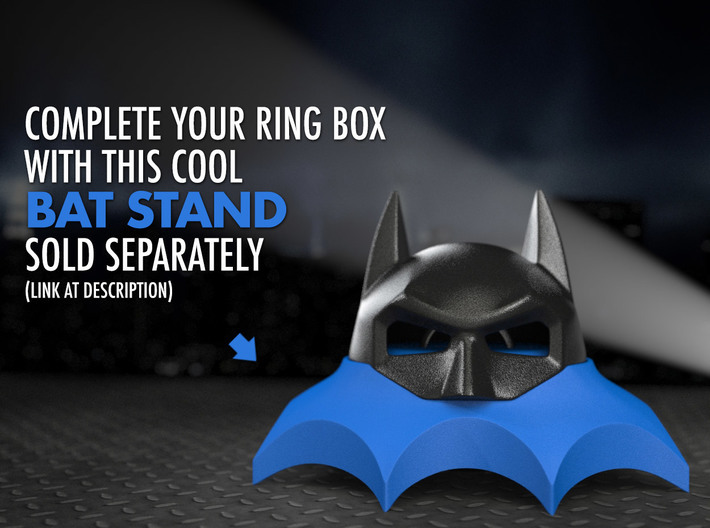 The Ring Holder and the Stand, are sold separately. 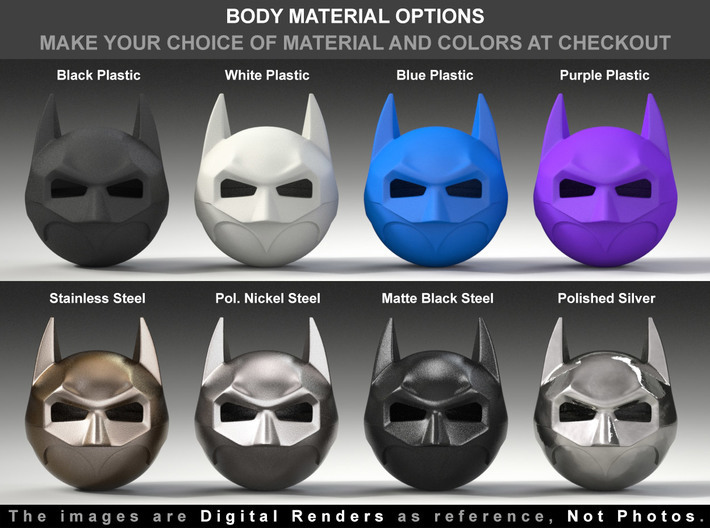 ● The REGULAR time to ship items in plastic are 14-16 business days, and in metal, 18-20 business days. 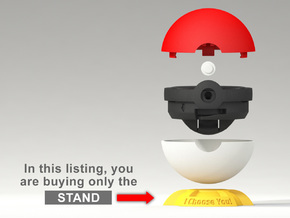 PRIORITY option 10 business days quicker is offered at checkout with a plus of 30%.